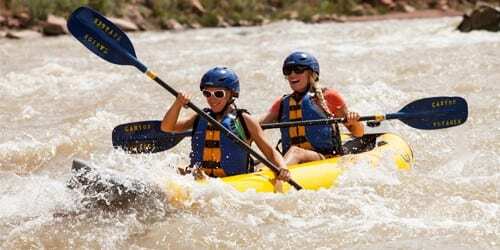 For over 26 years we have provided stunning adventures for the entire family in the Moab area. We pride ourselves on making the best experience for all of our visitors. Whether you are looking to learn about the area, acquire valuable outdoor skills, or discover something new about yourself, we have the adventure for you. Our shop is conveniently located in downtown Moab, minutes from the world famous Colorado River and it’s incredible canyons. 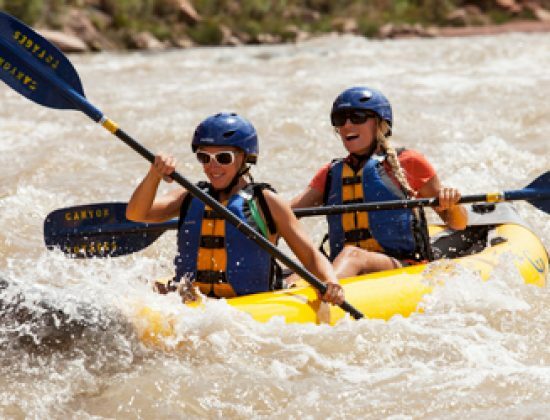 Book online today at the best Moab rafting shop! 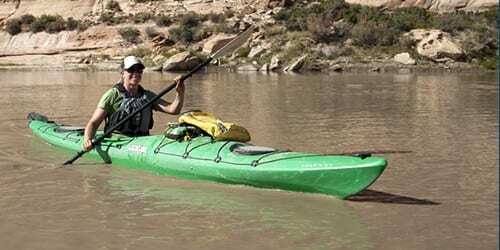 We offer the largest fleet and best quality kayak, canoe and raft rentals in Moab. Featured manufacturers include: Hyside, Maravia, NRS, Aire, Old Town, Prijon, Perception, Jackson and Liquid Logic. Our high quality rental equipment allows you to enjoy a “Do-It-Yourself” river adventure. The Colorado River is an extraordinary, bucket list adventure for many paddlers. The river has many spectacular calm water adventures for a day trip. 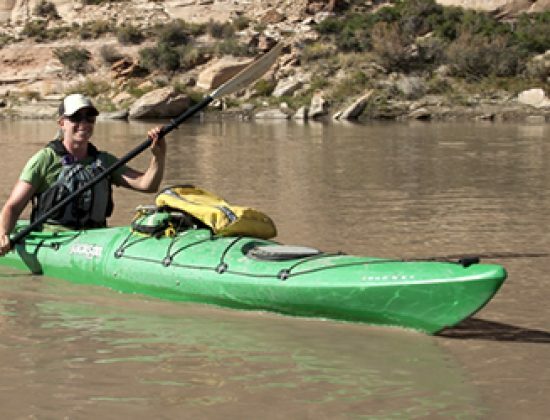 Our knowledgeable staff can help you plan your adventure, starting or ending near Moab. Check out the Trail Info tab for detailed maps and routes! Looking for more outdoor adventures in Moab? Check out our mountain bike rentals! Q Do you offer rentals and tours?